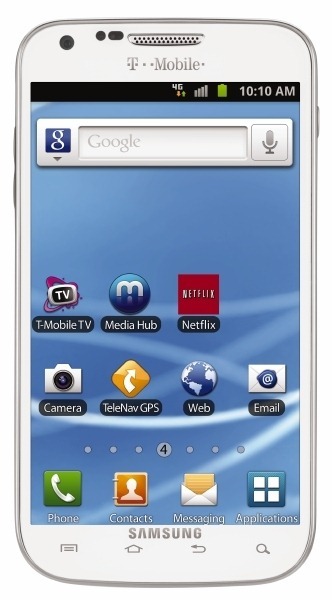 Who wants a white Galaxy S II? Good news! 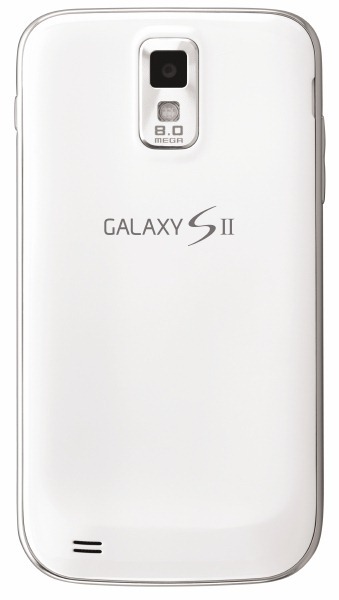 Your dream is going to become a reality soon enough - if you're on T-Mobile that is. 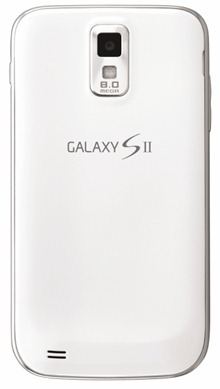 That's right, an all white version of the GSII will be landing in T-Mo stores and online sometimes before the holidays. Vague, I know, but that's all the info we have right now as far as availability is concerned. Anyone interested in picking one of these up when it comes out?